Reference: What’s New in Furniture Trends of the Year 2015? Although many of us are of the opinion that sofas and loveseats are the standard for living rooms yet the modern furnishers and interior designers in Pakistan suggest using armchairs. Many home décor enthusiasts around the world have already started to acknowledge the use of armchairs in the living rooms. Styling contemporary armchairs with decorative throws and matching ottomans would help you making your living room stand out. Pairing uncomfortable and stuffy chair with your office desk is never a good idea. Your visitors won’t feel comfortable sitting long in your office because of the bumpy furniture. This is the time you need thinking seriously about replacing your furniture. The armchairs are considered as the most comfortable kind of office furniture. 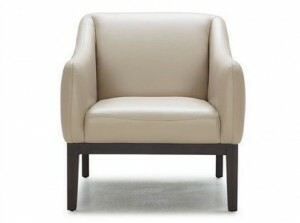 A comfortable armchair would welcome you and your professional contacts all the time. It would put you in a good mood every single day and ultimately enhance your overall productivity. The entryway is one of the most important places in your home because this is what you see when you enter the home after a long tiring day at work. Therefore you need to make it look pleasant and welcoming. A comfortable armchair with fluffy cushions can help you making your entryway as wonderful as you desire. 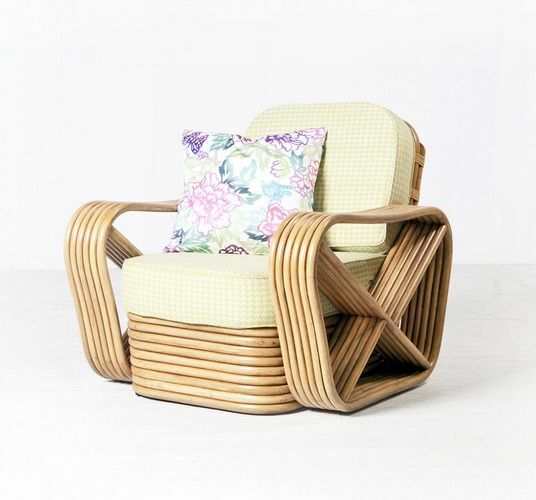 The interior designers recommend buying a statement armchair with a fun pattern or shape for your home’s entryway. Besides, the smart console tables allow more chicness and style to integrate into your entryway. Gone are the days of stiff and uncomfortable dining chairs. It is time for you to consider replacing them with the comfortable armchairs. They not only help you making a statement but also allow you to eat your family meals with complete comfort. 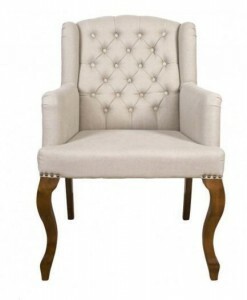 Many people have already started swapping out their two head table chairs with the cozy armchairs. 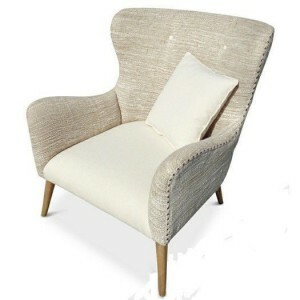 You may also add up armchairs with your existing chairs by matching their style and fabric with them. AmerAdnan suggests making maximum use of armchairs at homes as well as at the offices. The leading interior design and construction firms of Lahore make use of stylish armchairs and this trend is highly appreciated by people from all kinds of settings.